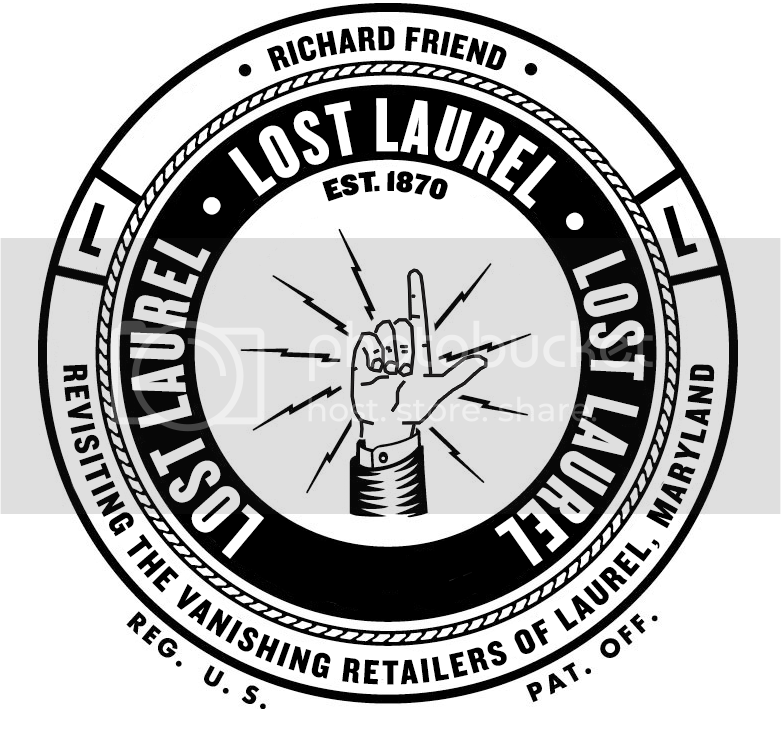 Recently, friend and fellow Laurel history buff John Floyd II noticed something while walking from the Laurel Mall exterior to Laurel Shopping Center… something that’s been there for years, but had never caught his eye until now. On the Rt. 1 side of the complex, between the mall’s main entrance and the former J.C. Penney, are service doors to other lower-level shops in the mall—shops that have been closed for years. In stenciled letters (or remnants thereof), are the names of at least two of these former tenants: Matthew’s Hallmark and Friendly’s Restaurant. I exited that Friendly’s door many, many times after shifts of washing dishes and scooping ice cream. I’d say that job (my first) was most most grueling. I ate at Friendly’s many times while working at Hecht’s. It was a nice place to sit down and enjoy a hot meal and get away from the store for a while. 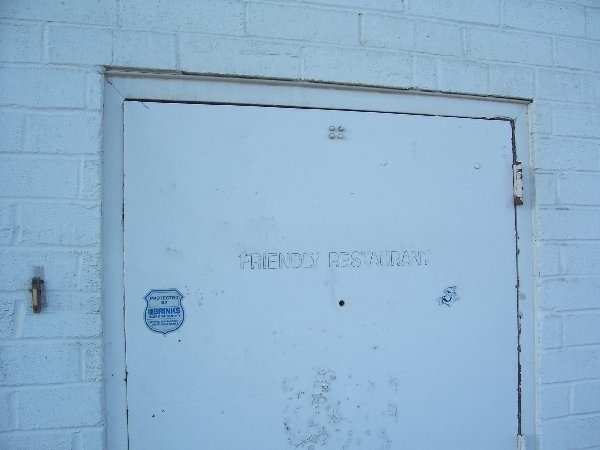 Their service was always slow, but I liked it…I’m wondering if Friendly’s was an original tenant?? Or if the Hallmark store was as well?? I worked at Friendly’s from June to December 1985 – not sure if they were an original tenant or not. I don’t believe Friendly’s dates all the way back to 1979, because I seem to recall it being a new thing at some point. However, it IS listed in the 1986 mall directory I recently found. 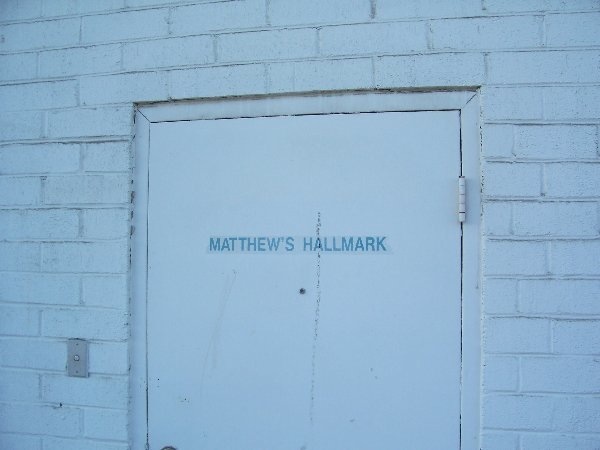 Matthew’s Hallmark is NOT listed for that year, though. Instead, that space is shown as “Card Mart”—which apparently also had a SECOND location on the upper level.